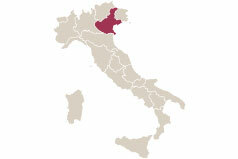 located 7 km from Mestre and about 30 km from Mira. located about 40 km from Mira. To reach the desired city, check the TRAIN and BUS connections. Campagna Lupia, Casello 8, Bojon, Campolongo Maggiore. the chosen locations also using the Train+Bike service. More information on the website www.fiab-onlus.it. uscite Padova Est, Dolo Mirano, Mestre. exits at Padova Est, Dolo Mirano, Mestre. exits A4 Padova Est, Dolo Mirano, Mestre. ferry service for Venice every hour starting at 8:00 am. 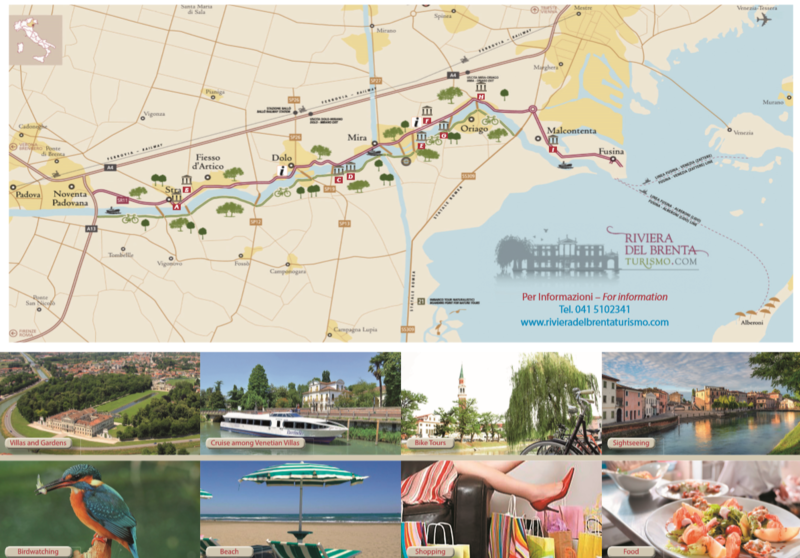 From June to September, service to Alberoni beach is also available.